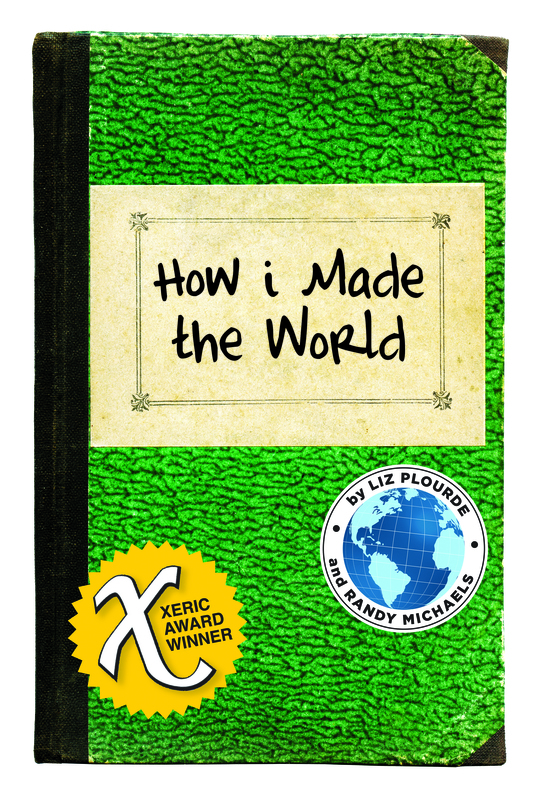 I was lucky enough to get an advance copy of the upcoming first issue of How i Made the World, the Xeric Award-winning independent comic by Liz Plourde and Randy Michaels. Check out my review of the book here on Comic Should Be Good. And you can learn more about Liz & Randy’s project on their website and Facebook page. It’s always good to support indie titles, but this one’s a little closer to my heart–Liz & Randy are from the New England area, using an area publisher, and are customers of yours and my favorite LCS. Their book will be listed in this week’s Previews and will be released in June, so give them a look! This entry was posted on 03/24/2014 by ravenhaired. It was filed under Comic books, Reviews and was tagged with How i Made the World, Independents.